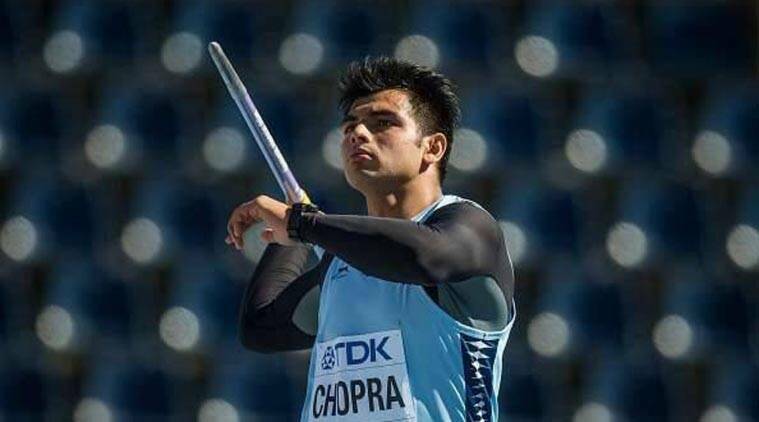 Javelin thrower Neeraj Chopra created history by becoming the first Indian athlete to become a world champion at any level when he won a gold medal at the U-20 World Championships in Poland . The 18-year-old from Khandra village in Haryana’s Panipat district broke the old mark of 84.69 metres held by Latvian Zigismunds Sirmais by nearly two metres. Congrats to Indian athlete Neeraj Chopra. Sports Minister Vijay Goel has announced cash reward of Rs 10 lakh for the javelin thrower. He makes India proud and wish all the very best for his future. Last edited by Alka Thakur : 07-26-2016 at 05:08 PM. Congrats Neeraj! We all are very proud of you.